If you thought creating shoes with ocean plastic was innovative, how about a 100% biodegradable shoe? 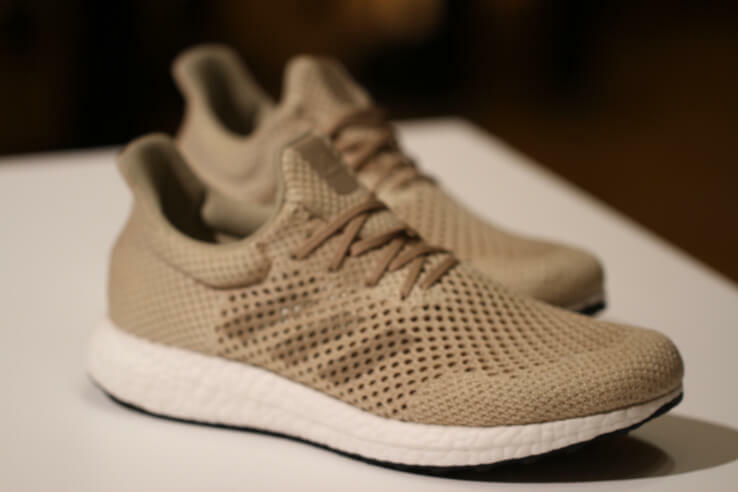 Yup, adidas has done it again with their newest performance sneaker made with Biosteel® fiber, a strong biodegradable silk. 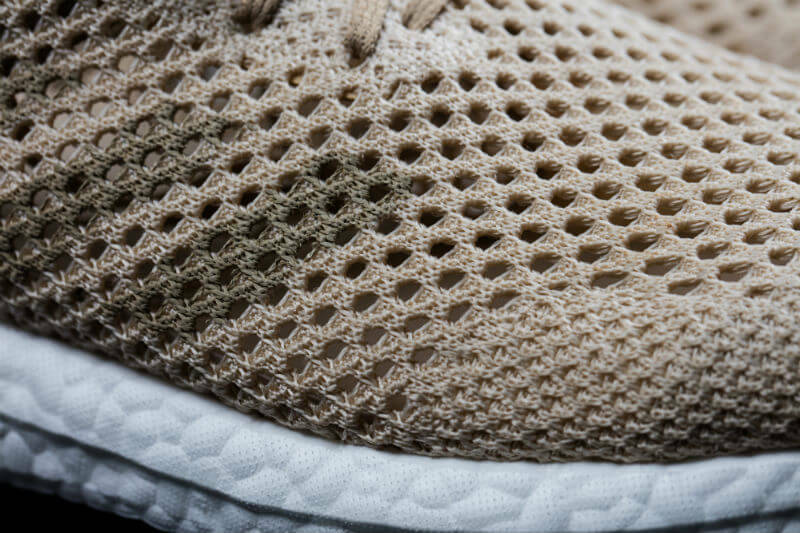 Their journey towards sustainable innovation continues with the adidas Futurecraft Biofabric shoe. How about a 100% biodegradable shoe? adidas combined forces with German biotech company AMSilk to develop this Biosteel® fiber. It’s 15% lighter than conventional synthetic fibers and is one of the strongest fully natural materials available. And, let’s mention it again, it’s 100% biodegradable! What do adidas and AMSilk have to say? What a great step forward in adidas’s ongoing quest for sustainability after their partnership with Parley for the Oceans creating a shoe using Parley Ocean Plastic, the UltraBOOST Uncaged Parley.